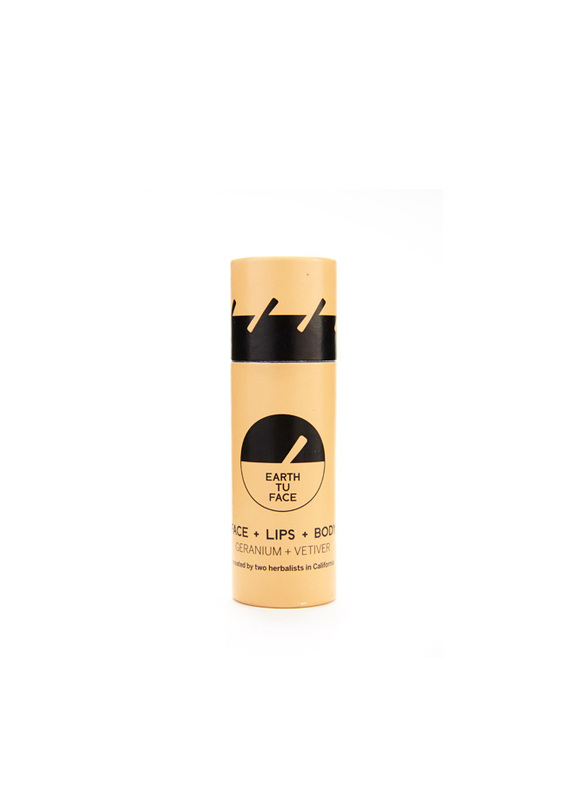 Our best selling multi-stick for Face + Lips + Body. A premier herbal balm for protective hydration. 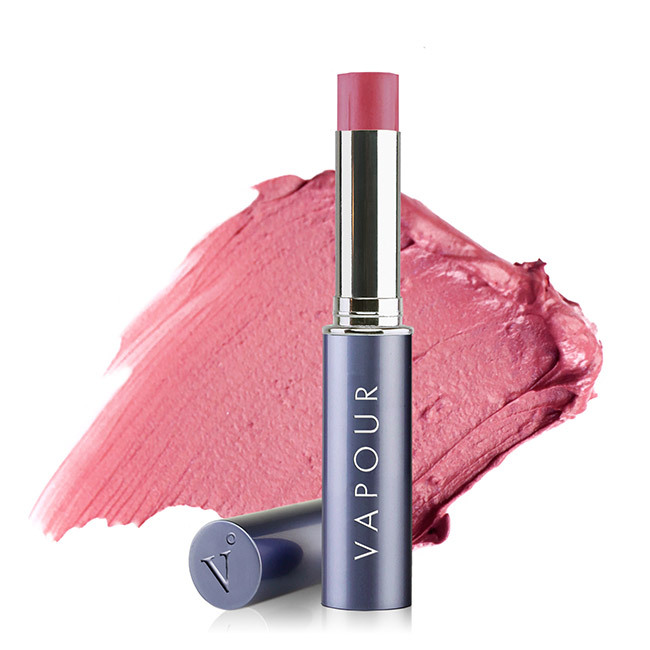 This all-purpose Skin Stick provides 3 key benefits: skin healing, moisture and protection. The aromatherapeutic scent hails from the roots, leaves and flowers that make up this formula. The smooth, botanical salve is packaged in a 100% compostable tube. Zero plastic = zero waste on the planet. 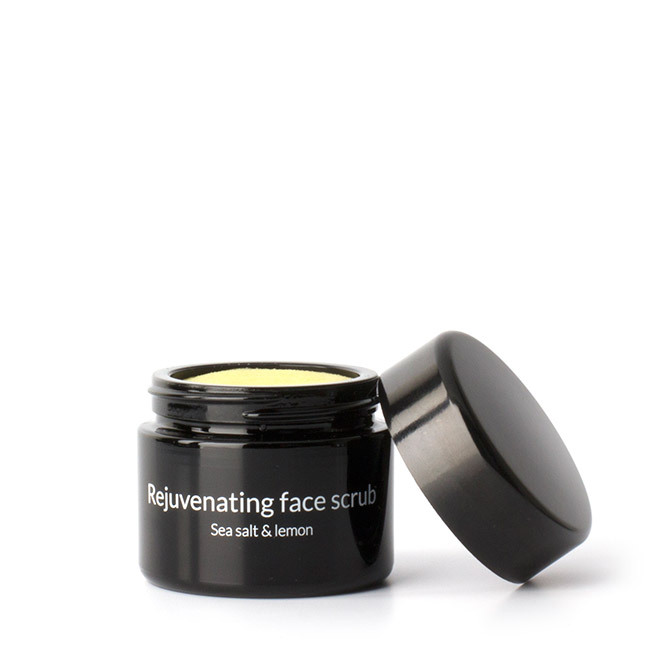 HOW IT WORKS: Formulated with medicinal herbs to repair all varieties of skin issues from chapped lips to irritations. Organic Olive oil is rich in minerals, vitamins, essential fatty acids and easily absorbs into skin cells. Pure Beeswax has been touted since ancient times for its healing and protective qualities. Antiseptic Vetiver root speeds the rate of tissue rebuilding and fades scars. 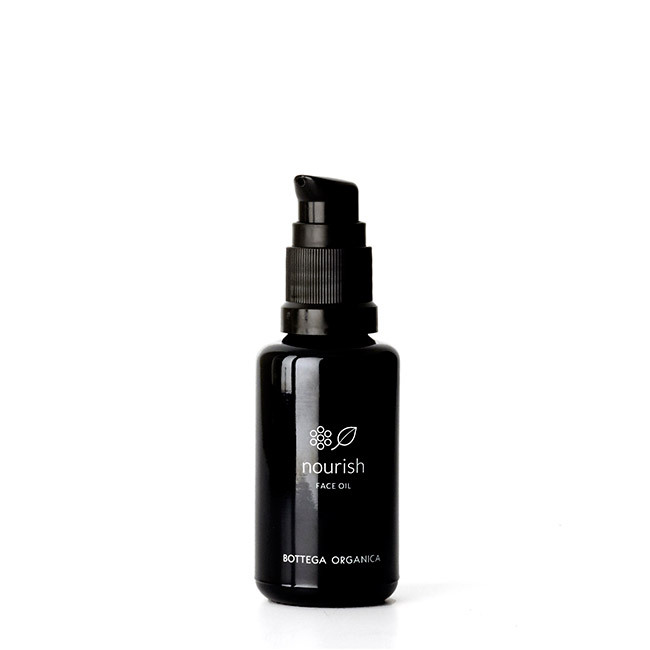 Geranium calms skin irritations while providing nutritive aid to cells. Lavender relieves inflammation. Organic Olive Oil, Beeswax, Sunflower Seed Wax, Non-GMO Sunflower Vitamin E, Organic Geranium Flower Oil, Organic Lavender Oil, Organic Patchouli Oil, Organic Ylang Ylang Oil, Vetiver Oil, Organic Rose Geranium Essential Oil, Organic Lavender Essential Oil. Use as a daily lip balm/ apply to dry hands on the go/ highlight cheekbones / smooth brows / cuticle miracle / heal chapped areas and even skin rashes. The possibilities are endless with this one.